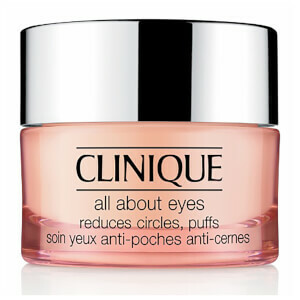 Clinique 'All About Eyes' is a rich eye cream developed to deliver intense hydration and soothe the delicate eye area. 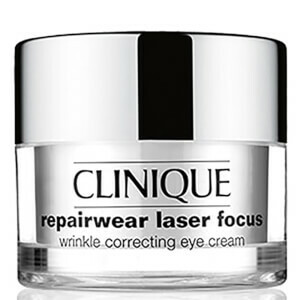 Suitable for all skin types, its powerful formula is infused with botanical ingredients to reduce puffiness, dark circles and fine lines, whilst boosting natural collagen production for revitalised, brighter eyes. 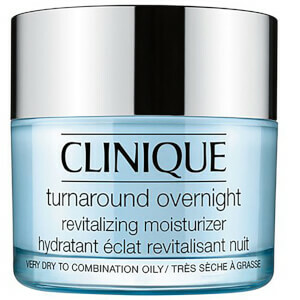 Melts effortlessly onto skin and shields from environmental aggressors and irritation so you can experience radiant, refreshed eyes. E.N.